"I just try to make as much as I can with the time that I have," he tells his audience. By any measure, that is exactly what he did. 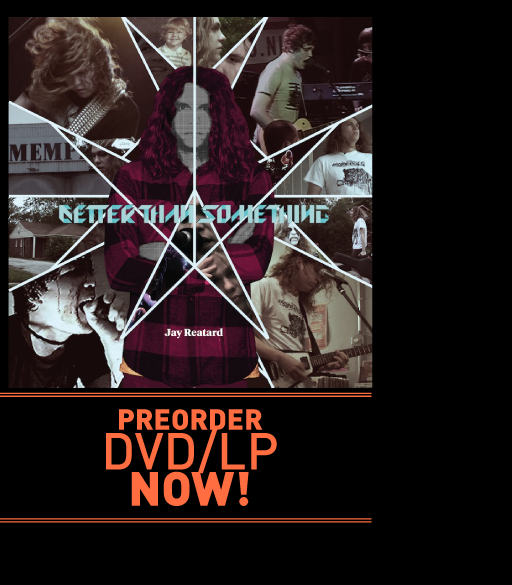 Better Than Something is both a testament to Jay Reatard's indisputable legacy and a tribute to his vital, thrilling, and all-too-brief life.